The mobile gaming industry is all set to grow further next year (2016). This sector been in the news since a while due to rapid growth and evolution too. Mobile games development has witnessed great advancement in terms of the technology being used as well as in the way in which the games are being marketed. To give a rough idea of the significance and popularity of mobile gaming here is one example. The spending on games for mobile platforms like Apple and Android exceeded that of other dedicated platforms for handheld games in 2012. Since then there has been no turning back. Here are few statistics to support our claim on the rapid growth and development. The value of the gaming market was estimated to be approximately $7.8 billion in 2012. As per the current data and trends the estimated value of the mobile game market in the year 2016 will be a whopping $18.3 billion. This is similar to a framework or a mobile game design architecture and depends a great deal on the requirements. For example, if the mobile game has the need for a dedicated game server you are better of opting for the dedicated server gaming solution architecture. There are several benefits of using the Google Cloud as game development platform. Here are some of the more mains points. 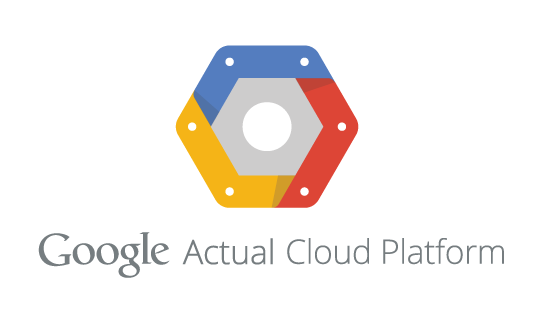 Scaling and a good platform: The Google cloud platform is a versatile and supports several platforms. It supports Android, Apple OS, chrome OS to start with. It also supports several other platforms like Facebook, etc. With the Google platform it is easy to load your game and it will automatically scale to allow millions of users to user it. Mobile friendly: The mobile integration becomes simpler. Google offers very strong client libraries to enable Apple, Android, and other apps. User Analysis: Google has quite the reputation for providing several neat tools. This is true for the Google Cloud Platform. They provide several powerful tools to analyse the user behaviour, in addition to which it is possible to perform real time analysis of the data. Besides which there are several other features too. However Alakmalak is more than a Web Development firm, they have also developed some stunning apps and are actively involve iOS and iPhone projects. Thus Alakmalak is capable of handling almost any kind of project, from dedicated iPhone developers to large iPhone projects that may require additional resources. Being a firm that offers multiple technology solutions has it benefits since then there are always plenty of skilled resources to get the task done on time. In fact, Alakmalak has begun to expand their infrastructure and resources. They have also started offering a wider range of service when it comes to the mobile gaming platform.